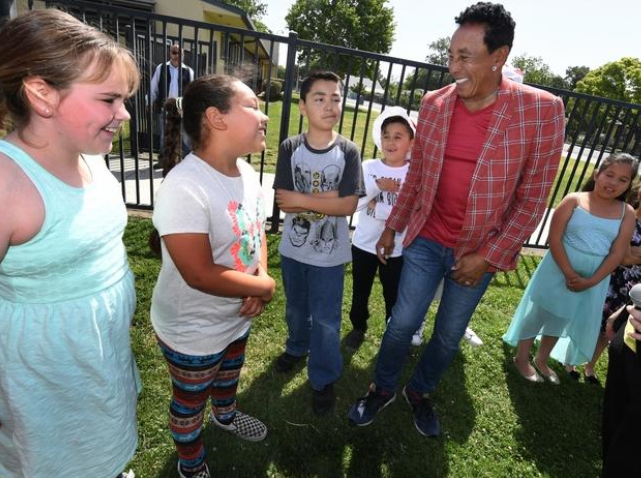 Recordnet.com…STOCKTON — Music legend Smokey Robinson wanted to return to Stockton. Specifically he wanted to once again visit Fremont-Lopez Elementary School, where he serves as a designated mentor of the national Turnaround Arts program. Robinson’s first visit to the the east Stockton school came in April 2017, when he soaked up numerous classrooms that focused on the arts.